Around 40% of you now own some sort of a smartwatch, according to a recent poll of ours. That means that 40% of you have an additional display outside of the one on your smartphone or tablet that can be customized! Yessir, it’s time to do a “Show off your watch faces” day, just like we do with home screens. Since this is a new addition to our ongoing “show off” series, it will work slightly different. Because we want to see more than just your screen, this time we will ask that you take a picture of your smartwatch and then submit it through the comments. 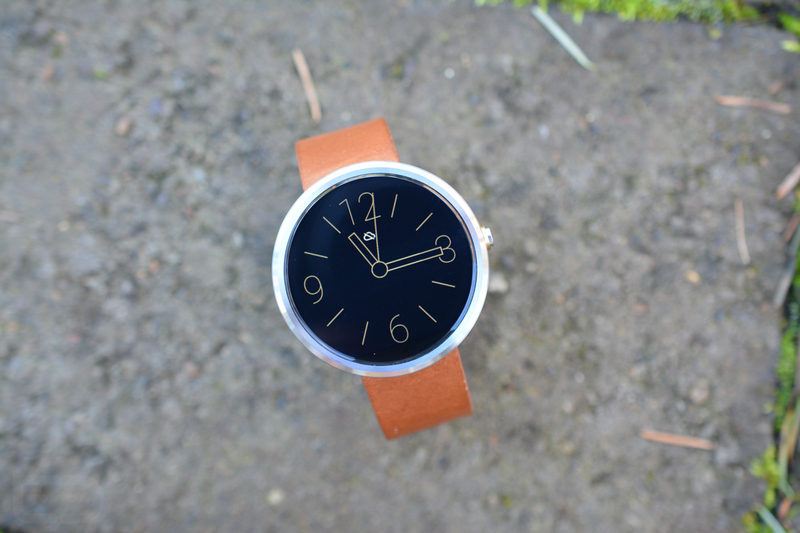 That way, we can see your watch face, watch, band of choice, and how it all plays together. So down below, be sure to upload the picture of your watch, but then also tell us what the watchface, watch, and band are. To submit, you should see an image upload button in the comment section. Tap that to upload or take a picture directly from your phone. Cheers Ryan for the idea!